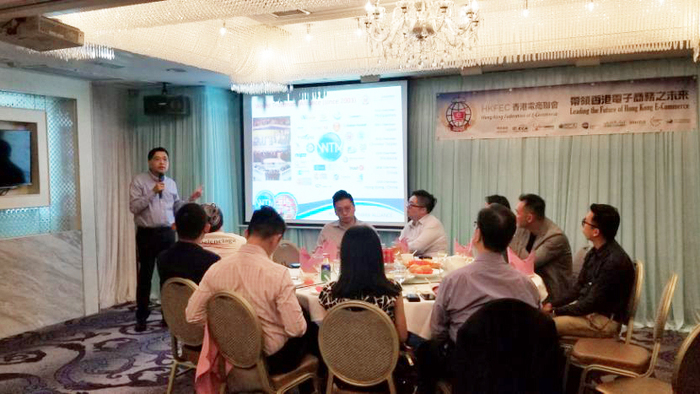 HKFEC co-organized a net-working dinner with Enterprise Singapore on 25 July 2018. Our chairman, Mr. Joseph Yuen shared e-commerce market information of Hong Kong and Mainland, representatives from Enterprise Singapore shared development of South East Asia market. Mr. Yuen shared about the real market situation and potential, discovered opportunities, threats and strategies for conducting e-commerce activities in Hong Kong. Also, the group of Singaporean brand directors and representatives shared their experience in developing local market and other markets, there was a great exchange of insights and future prospect regarding the industry. 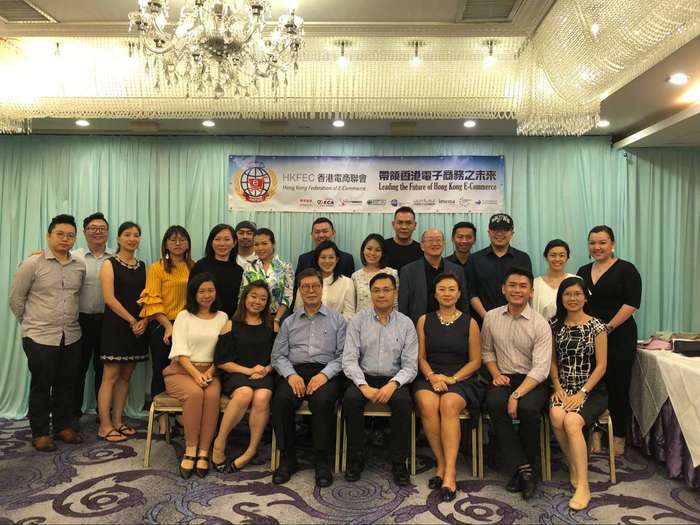 Our committee member, Ms. Lui Tong, COO of Strawberrynet, was invited to attend and shared the latest information of the cosmetic and skincare industry. It was an honor of HKFEC to cooperate with Enterprise Singapore, we look forward to working closer with different parties from different regions to promote development of e-commerce together.